Bloodlines 2 became real earlier today when after a lengthy teaser campaign Paradox Interactive and Hardsuit Labs announced the sequel to the cult classic Vampire: The Masquerade RPG. The developers have also spoken a bit more about Bloodlines 2 in a few interviews. For instance, talking to Kotaku, Lead Narrative Designer Brian Mitsoda highlighted the importance of creating a world that’s not big but empty. You want to capture the essence of a location. Rather than an open world with a lot of stuff but not a lot going on block for block. It’s making sure that the player isn’t walking for a while with nothing to do. Senior Writer Cara Ellison said that there will be lots of supernatural World of Darkness tidbits spruced in the world. She also added that there will be quests showing how becoming a vampire can be very different depending on the person. It always felt like you were stumbling upon a secret. Going down a back alley and coming across something no one’s ever seen before—even if it was designed that way. We wanted to preserve that and plan for a lot of World of Darkness supernatural bits and pieces. We’re looking at introducing you to the idea that lots of different people will have a different experience of being a vampire. And their vampire puberty might be a bit more difficult or more fraught. 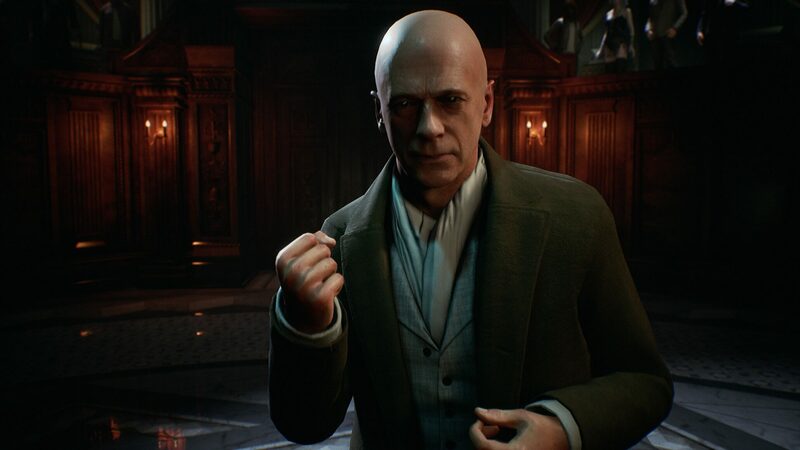 Vampire: The Masquerade – Bloodlines 2 will feature a mature story that tackles sensitive issues such as mental illness, according to Mitsoda. It’s fifteen years later and things have changed. We have to be very sensitive about how we handle things like mental illness and that was a concern for us and for Paradox, in how we can make a mature story but if we do anything, we do our homework and make sure that we are punching up and not punching down. The game is currently planned to be released in the first quarter of 2020 on PC, PlayStation 4 and Xbox One. A ‘Season of the Wolf’ pass has already been confirmed; it’s included with the Blood Moon edition, priced €89.99, and it will add two story packs and a major expansion, presumably werewolf themed.